This is the first of a serie of “Non programmer’s Algorithms”. 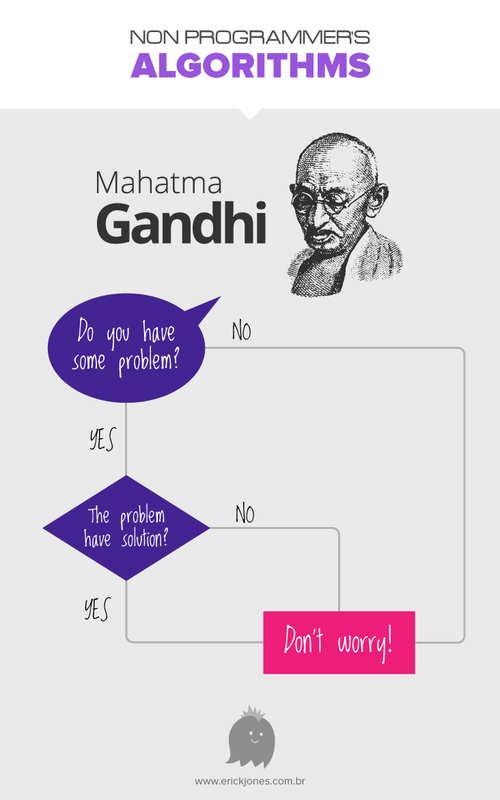 Basically a way to see famous quotes in a logical way. If you have some suggestion of algorithm, feel free to comment.